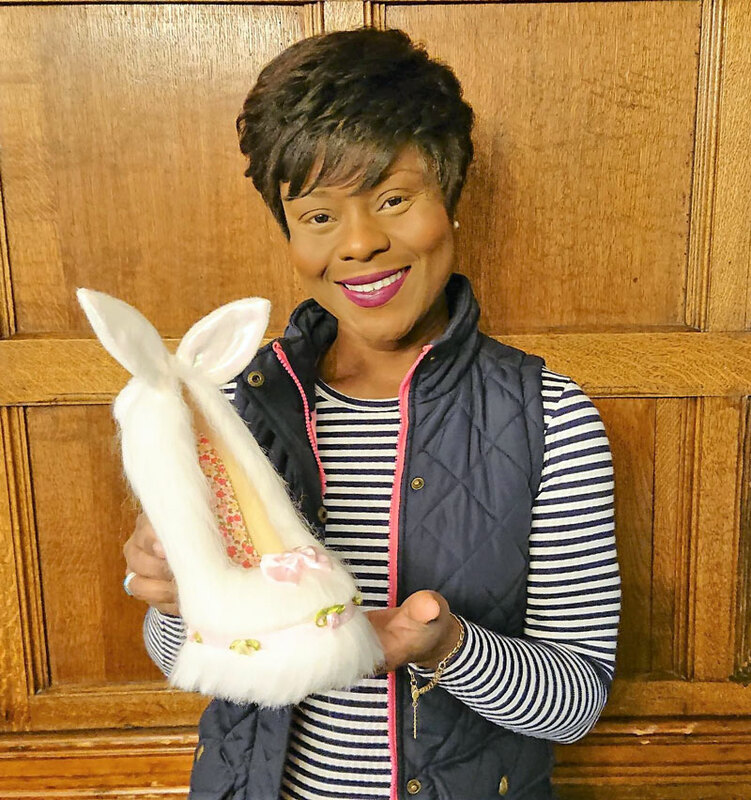 Emily Jupp of Milly J Shoes has delivered her special ‘Easter’ Shoe to the Maids Head Hotel. The shoe will be on display in hotel reception throughout the Easter period. For more information about Milly J Shoes see www.millyjshoes.co.uk and the Maids Head Hotel see www.maidsheadhotel.co.uk , t. 01603 209955.